April the 2nd is World Autism Awareness Day and marks the beginning of Autism Awareness Week. Despite what Klout claims, I am not an expert on autism. 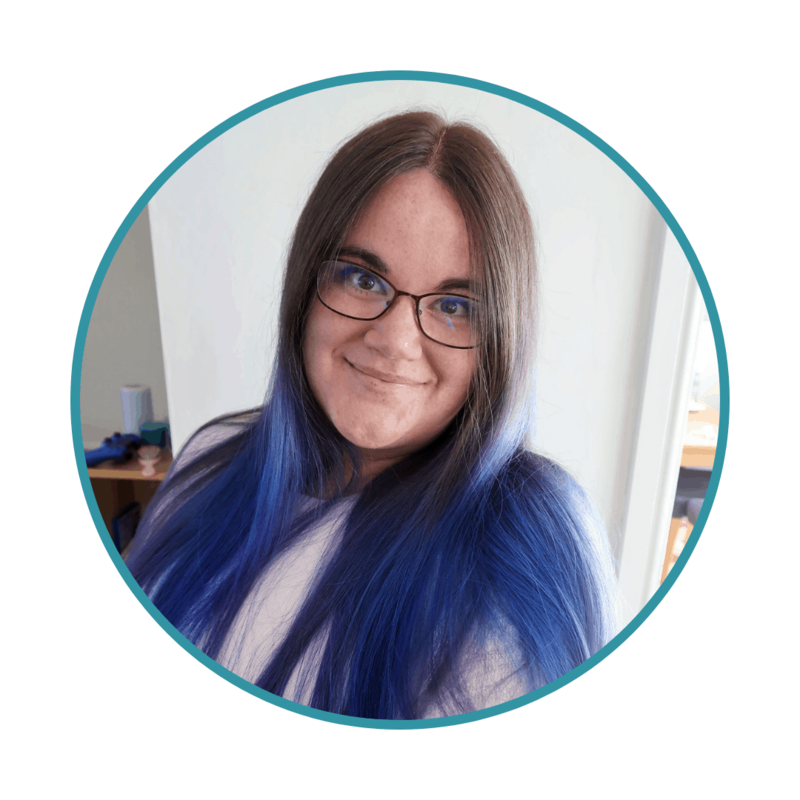 I am not an expert at being a mum or parenting either – my children are three and one and I have so much further to go on my journey as a parent, and as an autism parent. It would be ridiculous for me to believe I know more than a tiny fraction of what there is to know on either topic. I am not an expert on autism. I am six months in from a diagnosis for my son and still learning, still fighting. The speech and language therapy and occupational therapy appointments have not come through, still. I phone every week but the waiting lists are so long. Sometimes I am still scared and angry. Sometimes I do not understand my son’s behaviour or know what I can to do help him. My understanding of how autism affects my son is growing – but he is just one child. The spectrum is wide and the people on it, and affected by it, are diverse. I am definitely not an expert, but I am learning, becoming more aware each day. If you’d have asked me, this time last year, to think about autism, I would have no doubt smugly believed that my awareness was good. I am a teacher after all; I have taught many pupils with autism, been in dozens of meetings relating to pupils on the spectrum. Last year, I would have seen friends share posts on Facebook, I may have skim-read an article or two and clicked ‘like’. I might even have posted a picture of a puzzle piece on social media, safe in the knowledge that I had ‘done my bit’. On Autism Awareness Day last year, I did not really know what sensory overload was. On Autism Awareness Day last year, I had never heard of stimming, didn’t know about repetitive speech and behaviours, anxiety, delays in gross motor skills. I had no concept of a meltdown or how it was different to a tantrum. On Autism Awareness Day last year, I knew children with autism may be delayed with their speech or that they may even be non-verbal. I knew that autistic people would struggle a lot with eye contact, processing emotions and information, and making relationships. I knew that their behaviour could be challenging and that I should not judge parents if their children seemed out of control. I would probably have felt pity for such parents and I would have thought that was the right thing to feel. On Autism Awareness Day last year, I did not think I had a child with autism. Without knowing it, the awareness that I so arrogantly and complacently assumed I had, was based on a few misunderstood pieces of information and stereotypes. When my son was born, I took note of his milestones, keen for him to be on track, as new mothers do. He was slow with gross motor skills, crawling and walking late. 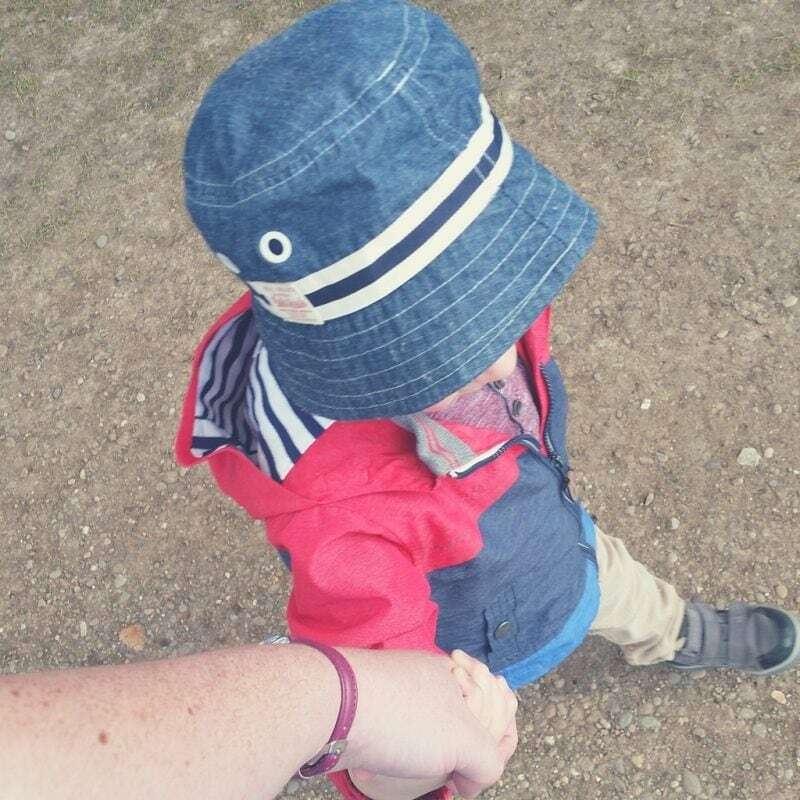 When he said his first word, ‘car’, at twelve months, and his first short sentences at eighteen months, when he smiled and hugged me and laughed when he should, I dismissed autism entirely from my mind. 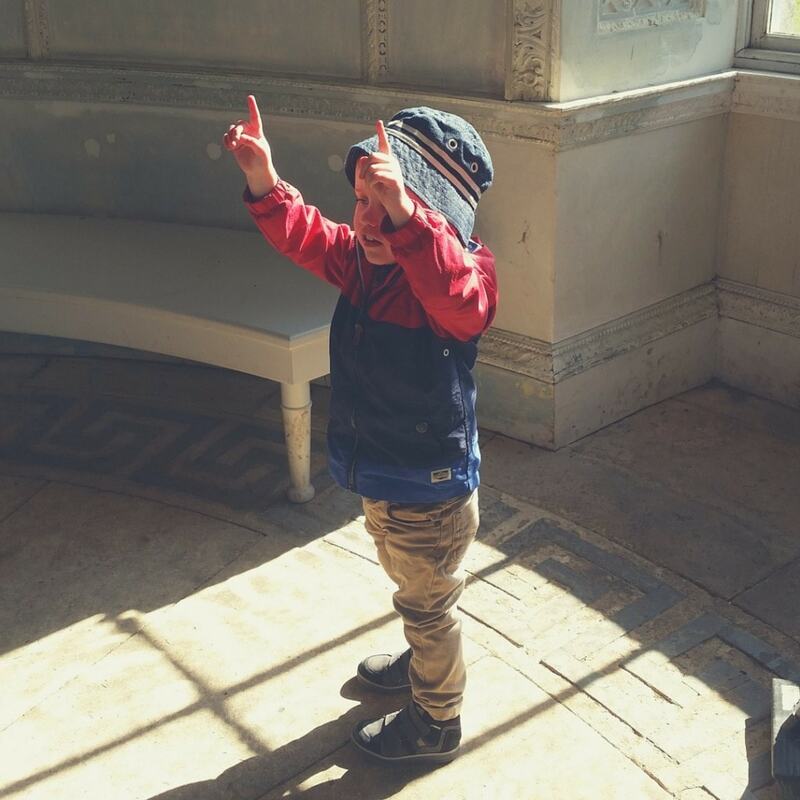 When his stimming became very obvious, his interest in his peers was non-existent, his reactions to noises, social situations, and breaks in routines seemed a bit much, even for a three year-old – well, I put it down to his ‘quirks’. I didn’t think it could be autism. I didn’t think it could be any kind of developmental delay or condition. The diagnosis scene in the BBC drama, ‘The ‘A’ Word’ was eerily reminiscent of my attitude. He makes eye contact most of the time. He’s so clever with facts and numbers and memory. His vocabulary is good… ok, so he can be a bit slow to process some things, he doesn’t really answer questions as such… and his language is never really expressive at all… and it is really repetitive and restricted to certain topics…he can completely ignore me for minutes at a time…but what three year-old doesn’t do that? That’s not autism! Not only did the suggestion that my son has autism hit me in the gut like a belly-flop, not only was my own arrogance, my own dismissal of his needs, a bitter, shameful pill to swallow, not only this – but the realisation that my view of autistic people had been so limited, so unfair, so clichéd – well, that made me feel like… a pretty awful human being actually. Of course, I am not, I hope. I am compassionate and kind, most of the time. I just didn’t know what I didn’t know. So please, if you are someone skim-reading this article, someone whose life has not yet been touched by autism directly, someone who is ‘doing their bit’, yes, even someone a bit guilty of the ‘smugness’ I had – read a little more carefully. Listen and pay attention to what your friends who are touched by autism say. Ask questions. Take any opportunity to learn, become more aware. Don’t try to fit people with autism into a little box in your head – they don’t fit, just like any other group of individuals. Have compassion, understanding, but not pity – for, though life with autism can be a challenge, people with autism are also the bright spot on the horizon, the the loves of people’s lives. Thank you for reading and for being a little more aware. This has been a very interesting read and I agree with you, I think I have felt like this with a very, very basic knowledge of what Autism is but reading blogs like this is really opening my eyes on just how large that spectrum is. Until my stepson was diagnosed with Autisim 6 years ago my only understaning was Rainman. In those 6 years we’ve learnt so much. Yet still have so much to learn. The hardest thing is that no two childen on the spectrum are the same. What works for your son might not work for mine, but may work for someone elses. A great post. Thanks so much for sharing. This is exactly how we responded to our child’s diagnosis, total disbelief and pride. As a teacher I can now pinpoint pupils who were on the spectrum and friends who had ASD. It’s two years since our son’s diagnosis and we’re learning every day but we treated him like a neurotypical child for 6 years while attending all the appointments and getting different opinions. Sometimes we forget and its difficult to adapt our parenting to his needs. I have to admit, I don’t really know enough about autism. I do know they’re different degree’s or types of Autism. Wife has a brother who is totally special needs and I have learned to understand and cope with him 1 to 1. I still need to learn more and be open minded when it come to children with other needs. This post has opened my mind as to how others cope. I know it is hard, but you are doing what you can, for that, you have my admiration. I expect you have heard the phrase lots of times ‘if you have met one person with autism, you have met one person with autism!’. It is a huge scale and I am so glad we have things like Autism Awareness Week, as it is needed so more people have an understanding. I haven’t watched ‘The A Word’ yet, but I think I might have a look at it on iplayer. The takeaway I have from this is your reaction to understanding what you didn’t fully understand. We all have cursory knowledge about issues that don’t live close to us, that rises when things change. This is you, and that’s beautiful. Thank you for sharing. This was a heartfelt, fascinating read. I don’t know enough about autism, sadly. I think we as parents dodge learning about because it terrifies us. I will be following and learning now! When my now 12-year-old was diagnosed at just 3 I didn’t have a clue what Autism even was. 9 years and 2 other children diagnosed later I am still learning! After years of suspecting our son was autistic, we finally got a diagnosis when he was seventeen. The fact of the matter is that many medical professionals are as clued up on autism as they probably should be. Being diagnosed so late will impact the rest of his life, which is a bit of a hard pill to swallow, but things will work out one way or another. I no longer shy away from talking about his autism and how it affects him and us as a family and not because I want sympathy, but because talking about it is the only way to raise awareness. And the more people that understand autism, the easier life will be for people with autism. I hope you and your son get the help and support you need soon. I think we walk a similar path. Our assessment is on Friday – but we know what to expect. i used to be a preschool teacher and it can be so easy to label children.. I,ve always tried to work with thier uniqueness .. my nephew has Autism and ive always called him my little uniquey!! Thank you for helping me to become aware and thank you for sharing such a personal journey. I am a parent of two children which I believe they have Autisim. My 8 year old was told he has ADHD Combined type and I am really starting to think his diagnosis is wrong, because hes been on all types of medications for it which has done nothing! His teacher keeps complaing he has no self control and is being disruptive in class . im at a total loss! I cant seem to find anyone who believes me when I say something is wrong with him. Hes also been diagnoised with Anxiety and Depression. I am at a total loss. My 3 year old also shows symptoms and signs of Autisim and he has an evaluation come June to see if he possibly has it. I read all sorts of blogs about Autisim and each blog i read. I start wondering I wonder if that is what is wrong with 2 of my children. Thanks for sharing this with everyone.